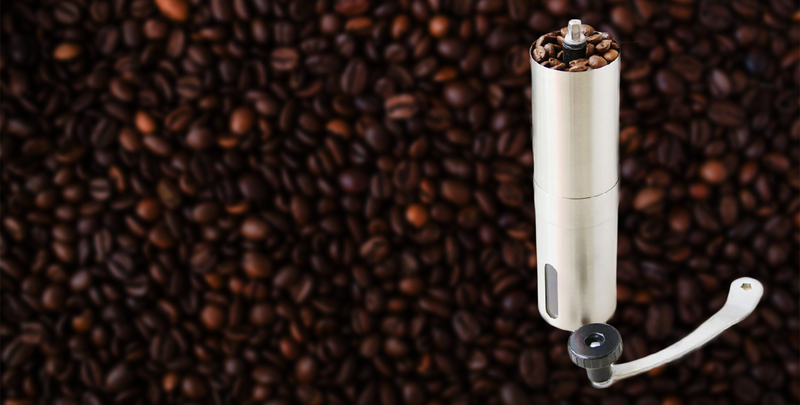 WTHLove Coffee Manual Burr Grinder allows you to grind your favourite coffee anywhere. Regular priced at S$75. You can get it now at S$45 by entering your email below. For the coffee lovers, nothing can compare with a nice, hot cup of coffee every morning. We all know that freshly grounded beans give the best flavor. There is always something satisfying brewing coffee using freshly grounded beans. The taste, aroma, and the flavor are incomparable. There might be circumstances that do not allow us to enjoy such coffee. You might be travelling. Or you do not own one of the expensive electric burr coffee grinders. 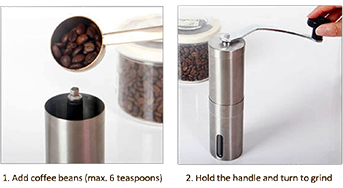 With WTHLove manual coffee grinder, you can grind your favourite coffee beans anytime, anywhere. The grinder is long and narrow, like a medium-sized pepper mill. You can easily take the grinder with you for a hiking or camping trip. 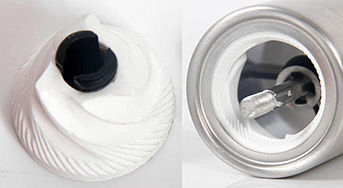 From French Press and Aeropress to Expresso, this grinder got you covered. You can enjoy the coffee to your desired grind size by turning the knob. The grinder will get you the precise and consistent grind you need with rust-free ceramic burr. The long handle makes grinding easy and effortless. The design also makes it easy for you to hold while grinding. Enjoy a quiet morning without waking up your loved ones. Grinding your coffee with WTHLove coffee is quiet. You will not risk waking up your families in the morning. 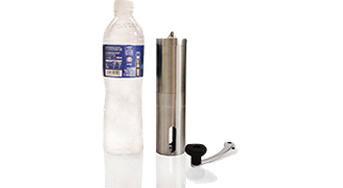 Unlike complicated electric coffee grinder, WTHLove coffee grinder only has 7 parts. You can disassemble and reassemble them without much hassle. We are 100% confident you are going to love the WTHLove coffee grinder. 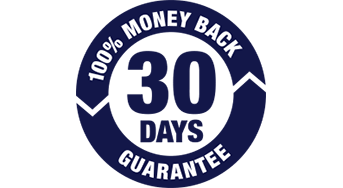 If you are not satisfied, just let us know, and we will refund the money of your purchase. 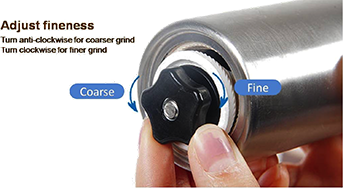 What others said about manual burr coffee grinder? This manual grinder is excellent for getting the coarse, even ground required for french press coffee. It is very easy (and sort of fun) to use and does not take very long, either. The best part is you would not wake up anyone else by using it because it is super quiet. The grinder works wonderfully. I love the multiple grain settings and they all work to the needs of the type of coffee I have made. The crank motion can wear you out though! I recommend this for personal grinding. Enter your email to access a $30 discount code. 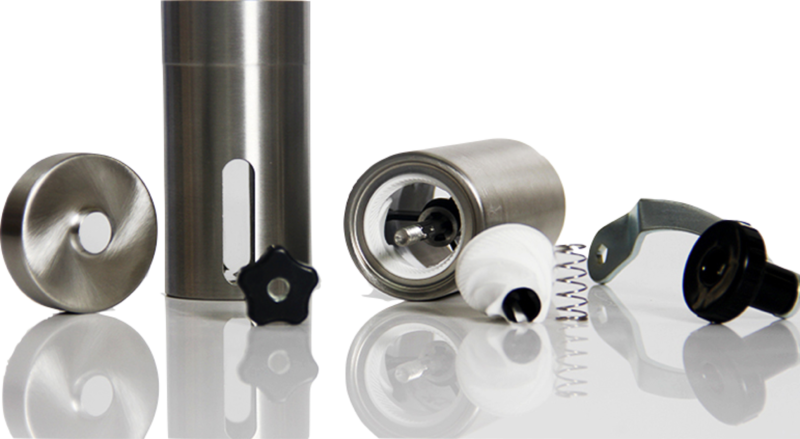 You will receive an email from us with the link to purchase the Coffee Grinder, together with the discount code. Go to the link as stated in the email. Enter your discount code and checkout. It's that simple! Sign up now. Claim your S$30 discount. 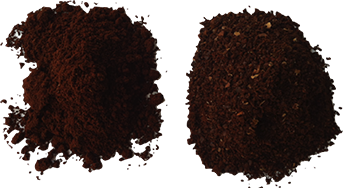 Join thousands of coffee lovers drinking freshly-grinded coffee!